One of the difficulties of using emergent skills, practices and service delivery frameworks – ways of working that are new, modern and a break from tradition – is that knowledge and expertise are often in short supply. Stockport Council is facing the challenge with an array of approaches teaming up with local and national initiatives such as The Duke of York’s iDEA programme, the Education & Training Foundation’s #TeachToo programme, TechReturners and our own Stockport Digital Academy. Never ones to stand still we are about to put our next plan into action; and so the #DigitalStockport IT department are days away from putting on our initial monthly “Lean Agile Stockport” meetup group. The kick-off event will take place on Wednesday the 6th of February and those thereafter will also be on the first Wednesday of every month. 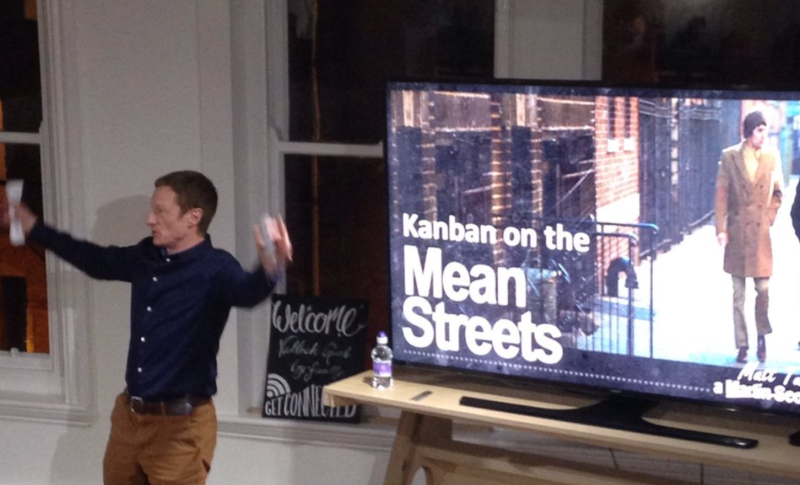 Our enthusiastic team are collaborating with staff from local tech firm CDL, and community stalwarts Lean Agile UK (organisers of several volunteer based meetup groups in the North West, Humberside and the West Midlands) to create these regular nights. They will be social events bringing together professional learning and coaching with a chance to mingle with software developers, agile practitioners and management thinkers and problem solvers from many varied national and North West based organisations. Each event will revolve around an hour of interesting short “lightning” talks or a longer presentation on a variety of topics associated with Lean Agile Practices, Problem Solving, Kanban, Systems Thinking, Service Delivery and Software Development. In creating this community and sharing our ideas, experience and learning we intend to help grow the skills of Stockport’s citizens, start-ups, entrepreneurs and public services, contribute to the development of further and higher education students and introduce those with an interest in digital skills to prospective local tech employers. For more details on the dates, location and topics of upcoming Lean Agile Stockport events please join our online group and if you would like to gain some public speaking experience in a supportive and friendly environment please get in touch with your idea.